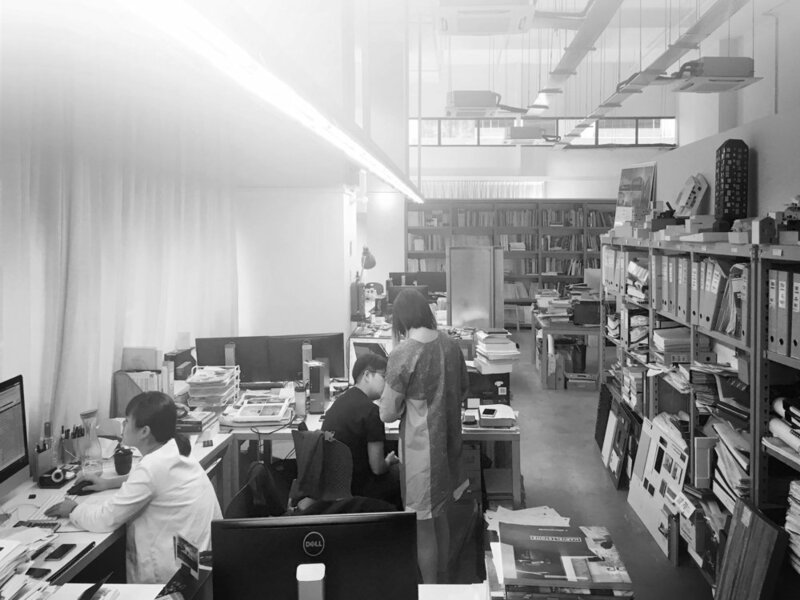 After a combined working experience of more than two and a half decades in the architectural profession, Yip Yuen Hong and Lee Ee Lin, the principals of ipli Architects decided to form a practice with a core philosophy and aspirations that would match their own professional and personal ambitions. Passionate about design and architecture, they were torn between giving every project the attention and time they deserved, with the economics of running a business. This was a constant source of frustration for both but they took on the challenge and ipli Architects was formed in 2001. By radically changing their working approach, they were able to create a studio that gave equal importance to the pursuit of creativity and innovation with productivity. One of the key decisions was to take on only selective commissions in order to be able to provide the level of service and the personal attention that each and every project and client deserves. This would ensure that the partners would personally nurture each project undertaken throughout its life cycle, with seamless integration and symbiotic use of both partner's talents and experiences. Every project undergoes vigorous working design explorations and detailing throughout the work stages to take advantage of site and budget potentials. All this is done within the agreed time-frame and with the intention to maximise and make good use of the client's budget. Both partners have thrived under this "remodelled" studio environment and continue to develop and push the boundaries of design while striving to foster a nurturing, creative, flexible and learning practice.